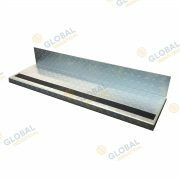 Our stair treads are electo galvanized checker plate and are fitted with an abrasive no-slip strip. 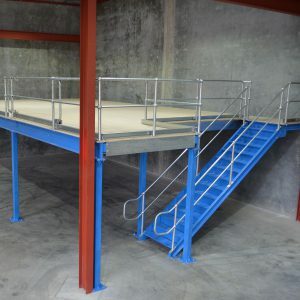 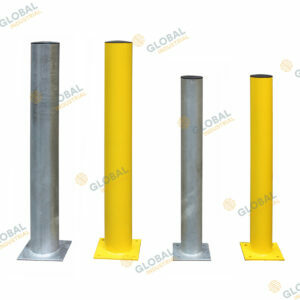 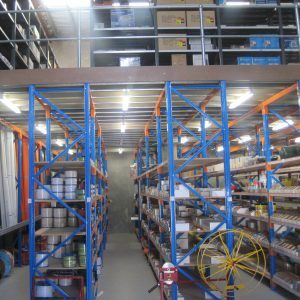 They come in 1000mm wide and 270mm deep and are commonly used for mezzanine floors, and are suited for most industrial staircase applications. 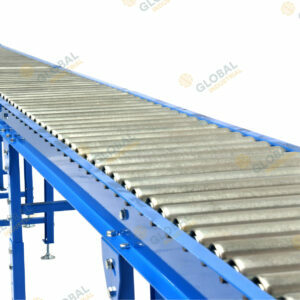 Having the rear 135mm high return on the tread will ensure that the gap between each tread in kept to a minimum.